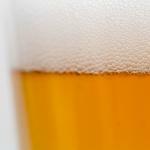 If you have never heard of a Grisette you are not the only one. 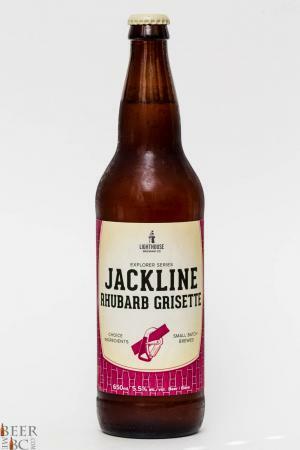 This relatively rare style is similar to a Saison and originates from France as a wheat based beer which is in this case, brewed with rhubarb. As a part of the Lighthouse Brewing Company’s Explorer Series the Jackline pours from the bomber bottle as a clear, light golden colour that gives off a light and malty aroma with a touch of wheat and a slight, rhubarb sourness. The flavour is similar to a Saison but slightly lighter bodied. 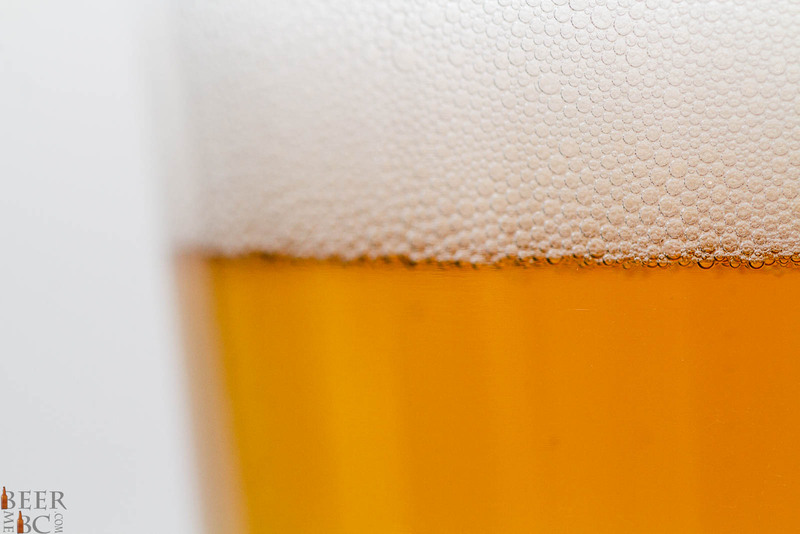 A light malt and wheat-combo in the body makes for a sessionable beer while the slightest infusion of Rhubarb gives a kick of fresh sourness that is subtle but apparent. 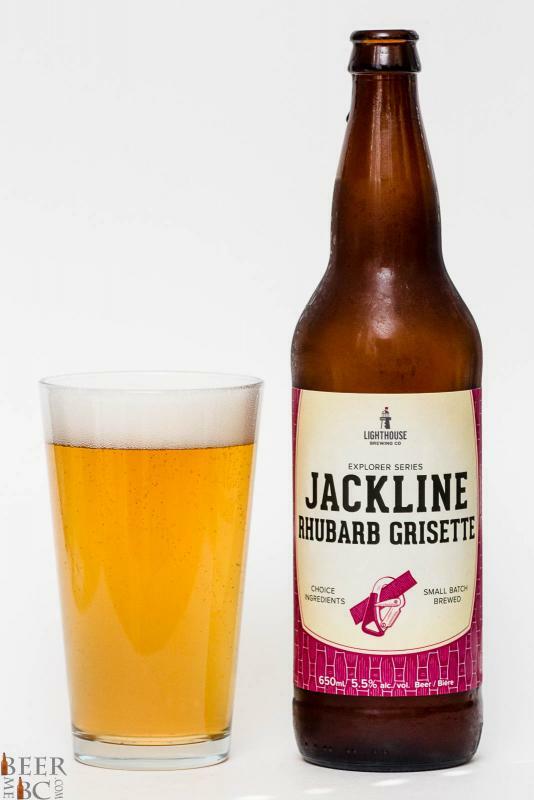 You may not put your finger on Rhubarb without the name but it adds a crispness that creates depth and a delicious twist on the Grisette style. 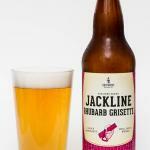 The Jackline is a great beer to enjoy in the warm days of BC’s spring and summer.